In this episode I sit down with Pete Bell. Pete Bell is a former Cavalry Scout who served with both the 82nd Airborne Division and 173rd Airborne Brigade. After leaving active duty in 2011 he returned to school completing his degree in Graphic Design with minors in Marketing and Art History. He has designed both the 2013 official Army Ten-Miler race tees and the 2015 IAVA (Iraq & Afghanistan Veterans of America) Veteran’s Day Parade hoodies. He is the CEO of the military apparel lifestyle brand, Inkfidel, which he founded in 2013. He currently lives in Columbus, Ohio with his wife, Tristan and their three children. Jay, I enjoyed episode #9 with Pete Bell and his story about launching his shirt business. I dig the real talk and really like that your show is all about Veterans. 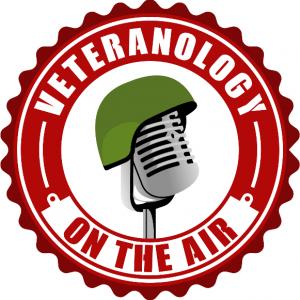 I’ve been sharing your podcast with many of my peers, veterans or not, but especially veterans.